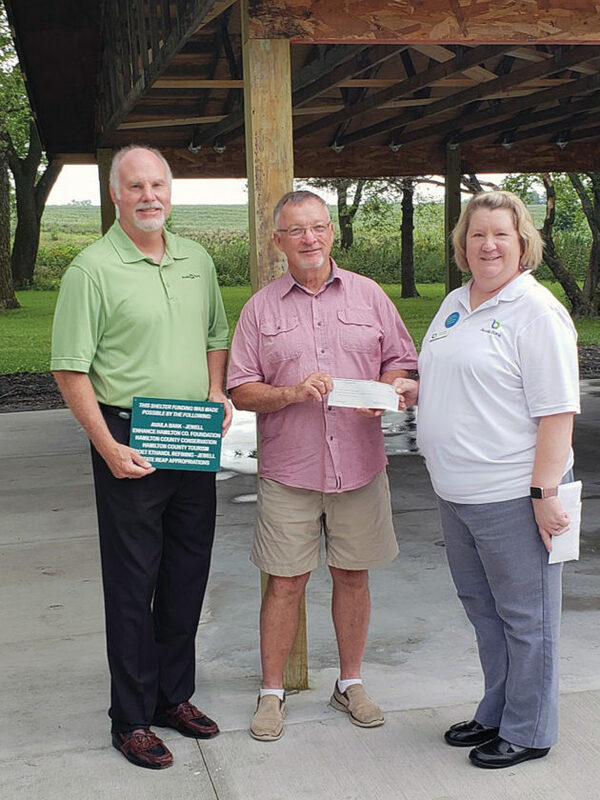 Scott Bargfrede, Availa Bank, Jim Richardson, Hamilton County Conservation Board President, and Jeanne Wintermote, Availa Bank, were on hand for the Little Wall Lake shelter dedication. The Hamilton County Conservation Board held their recent board meeting at Little Wall Lake Park on Tuesday. The Conservation Board dedicated the new open air shelter located next to the sand volleyball court. Businesses and organizations were recognized for their contributions towards the construction of this new shelter. 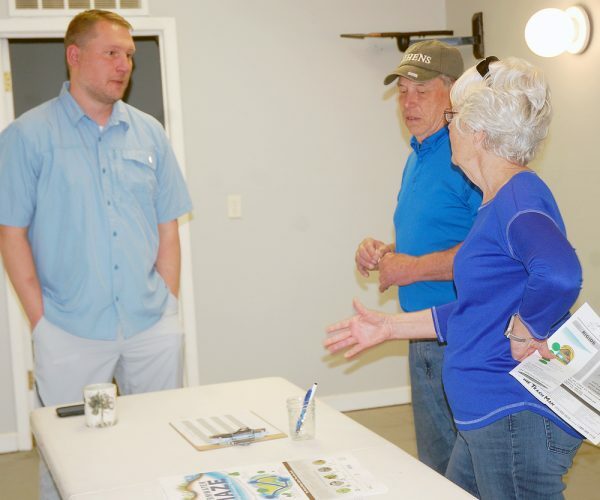 Funds were raised from Availa Bank and Poet Ethanol in Jewell. 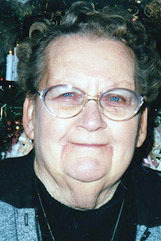 Grants were received from Hamilton Hometowns and the Enhance Hamilton County Foundation. The City of Jewell donated machinery and labor along, with machinery loaned from Trackside Welding in Jewell.